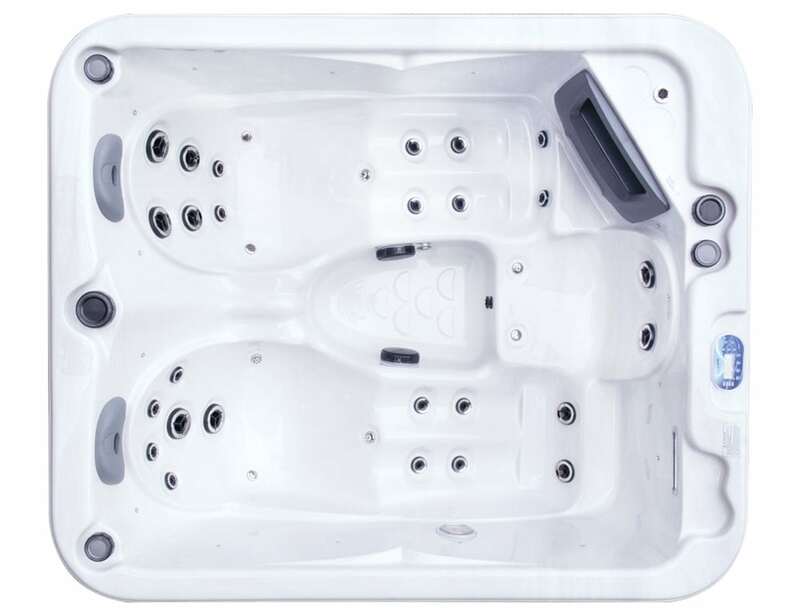 The Californian Spa is a compact luxury spa designed for those with limited space but still wanting to cater for guests. 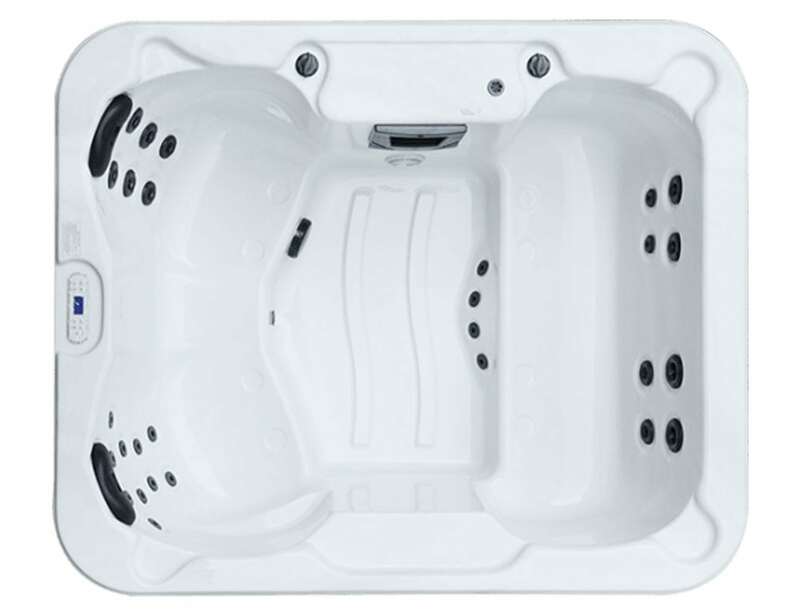 Compact and economical, the ELK-370S is designed for ultimate satisfaction and everyday use. 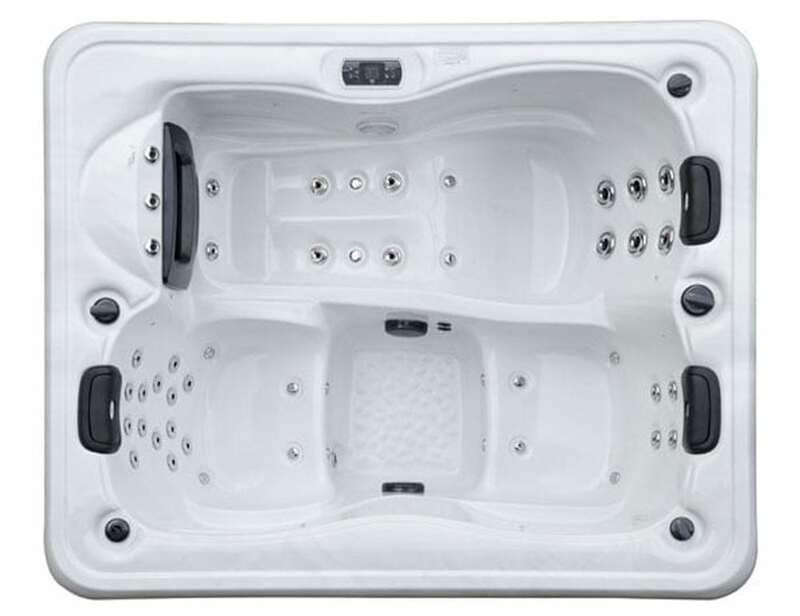 With room to stretch out, enjoying your ELK370S is so easy. 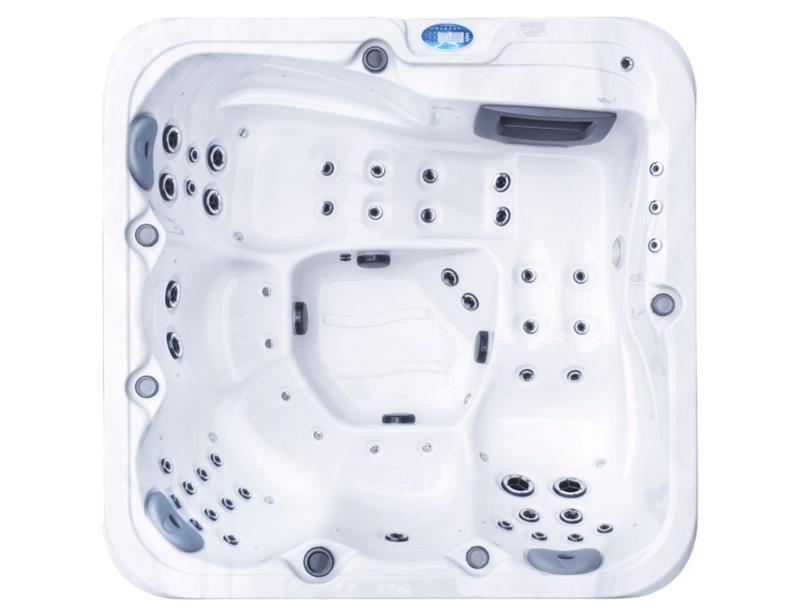 With so many comfortable seats in one ELK, it has never been so easy to sit back and enjoy your wonderful piece of heaven. 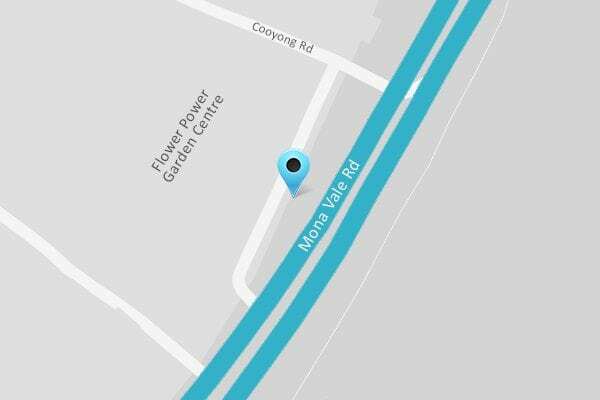 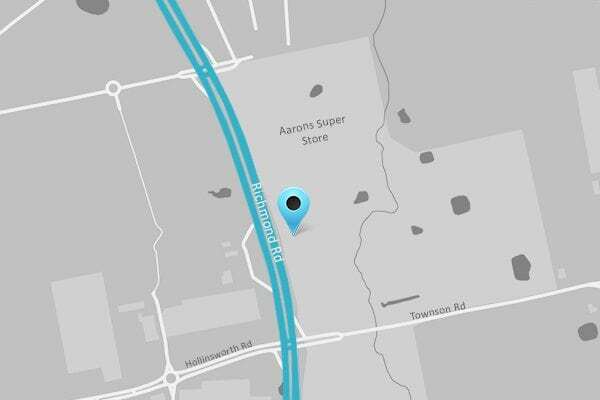 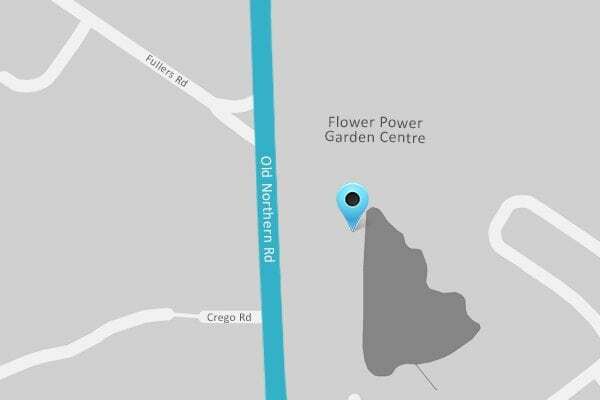 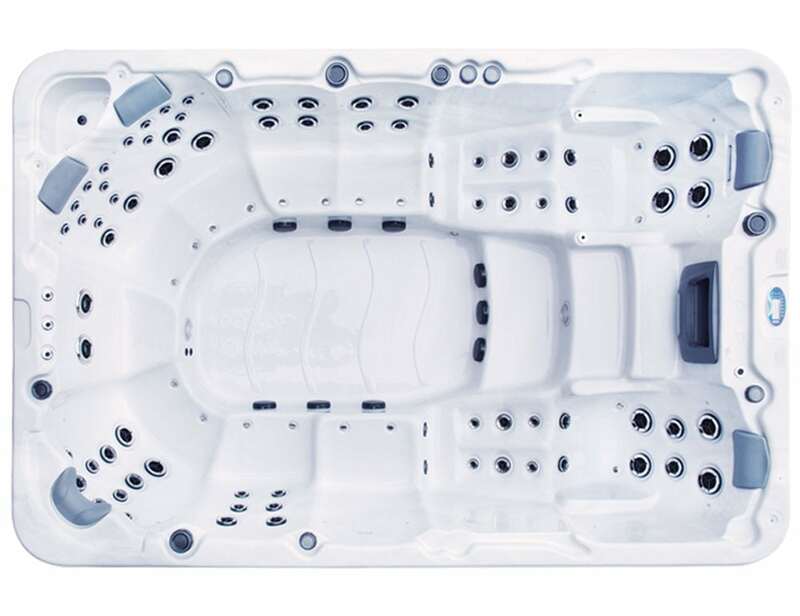 Luxury is delivered in this spa. 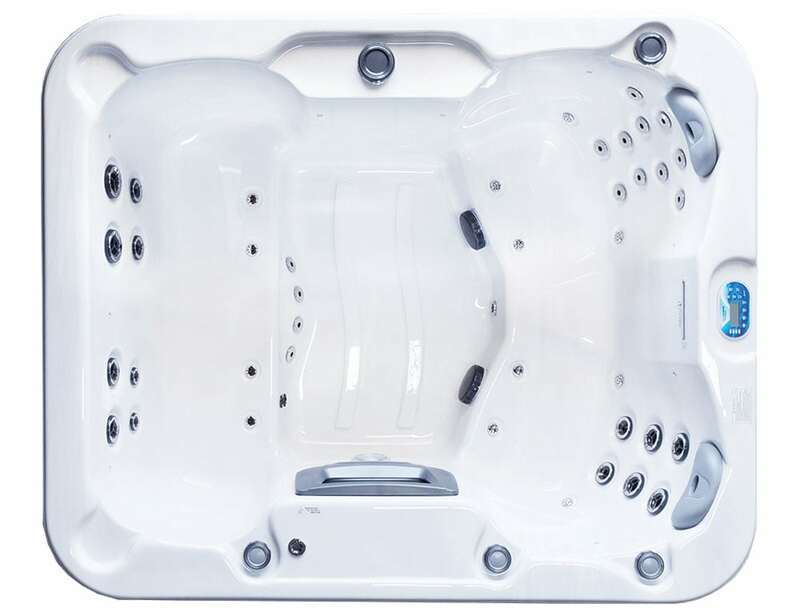 When only the best will do, the ELK-770 gives you perfect seating for the best view. 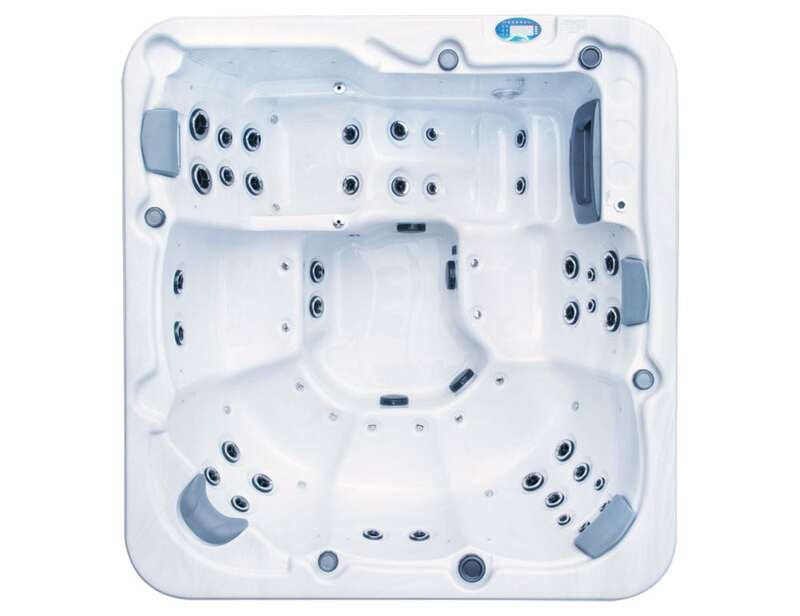 With heaps of room for you, the kids and friends, sit back and simply enjoy together. 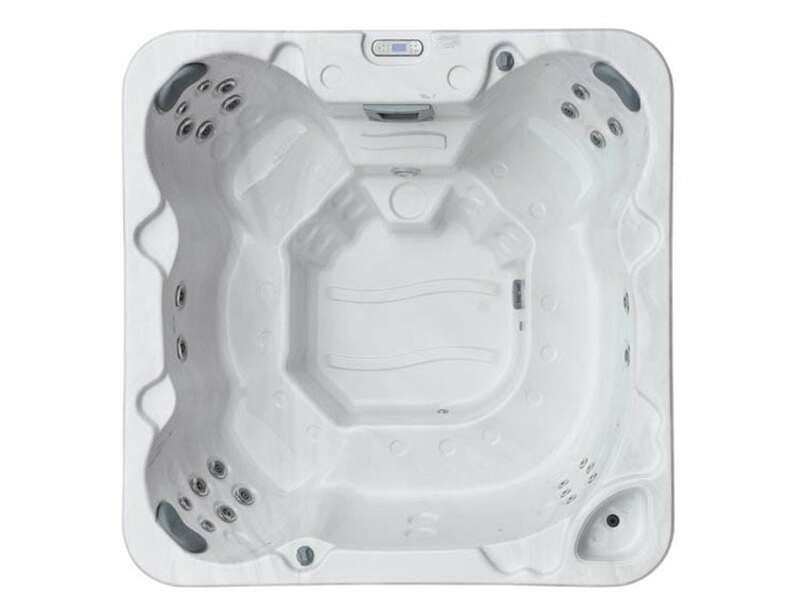 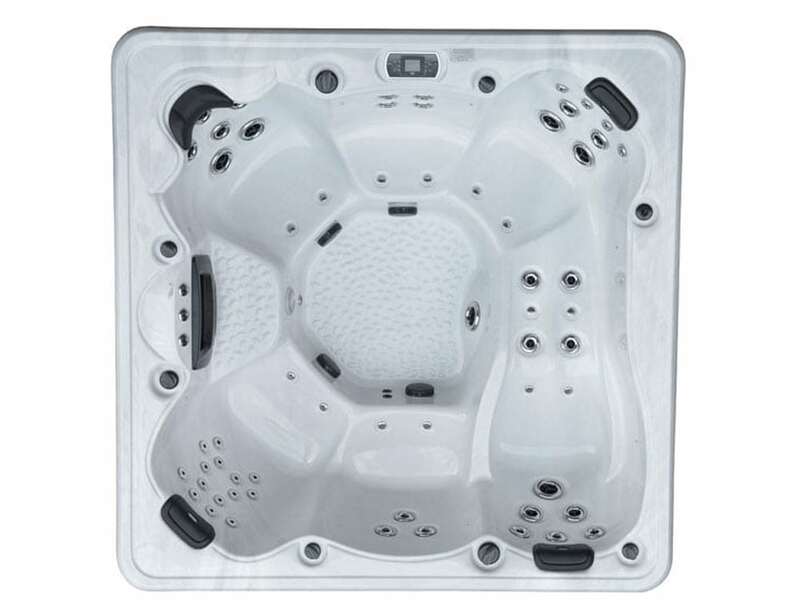 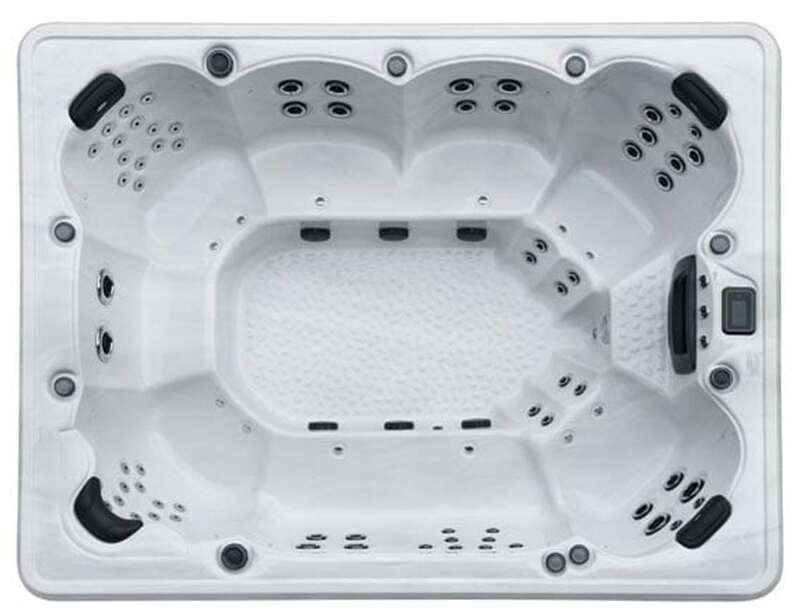 The ELK-760 provides the ultimate in spa experiences. 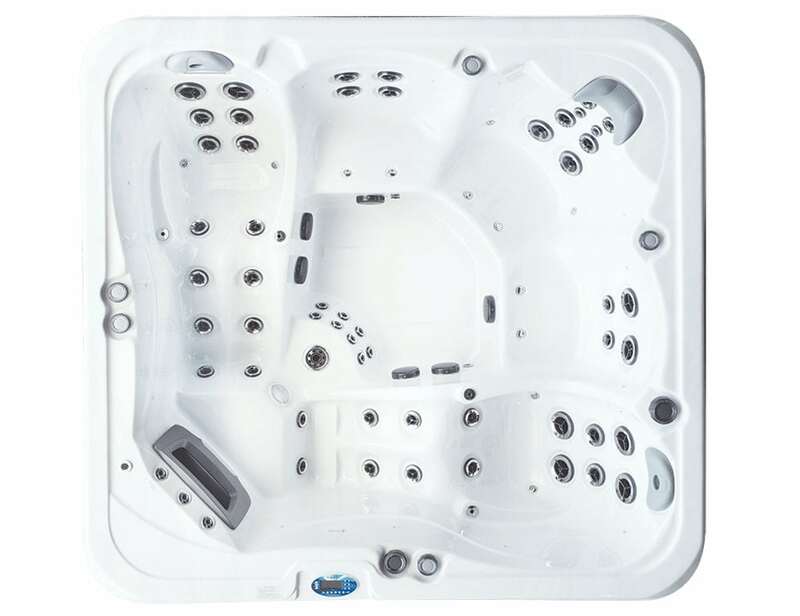 With room for the entire family and more, this spa has it all. 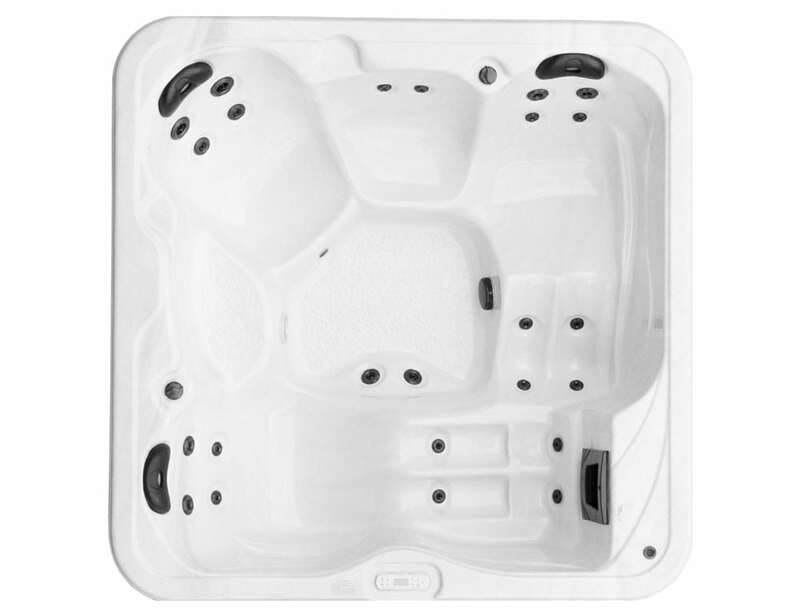 Simply sit back and soak up the indulgence this spa delivers. 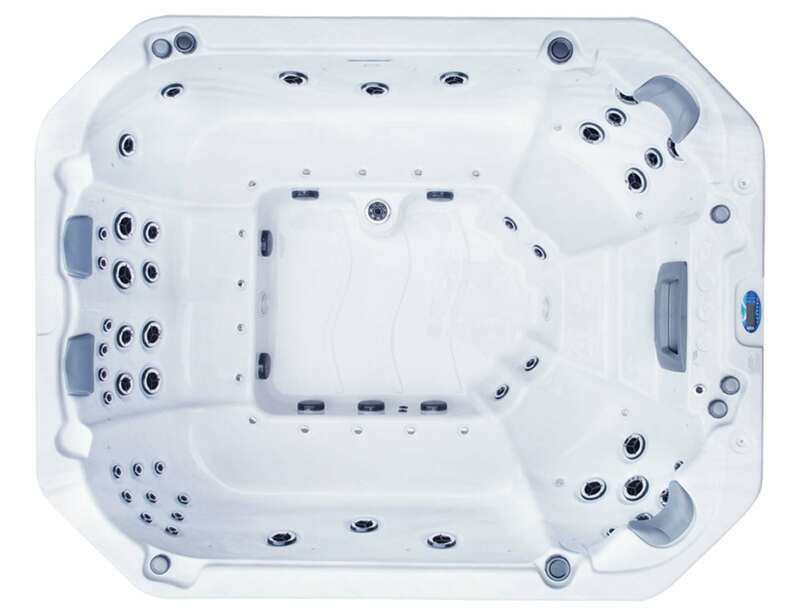 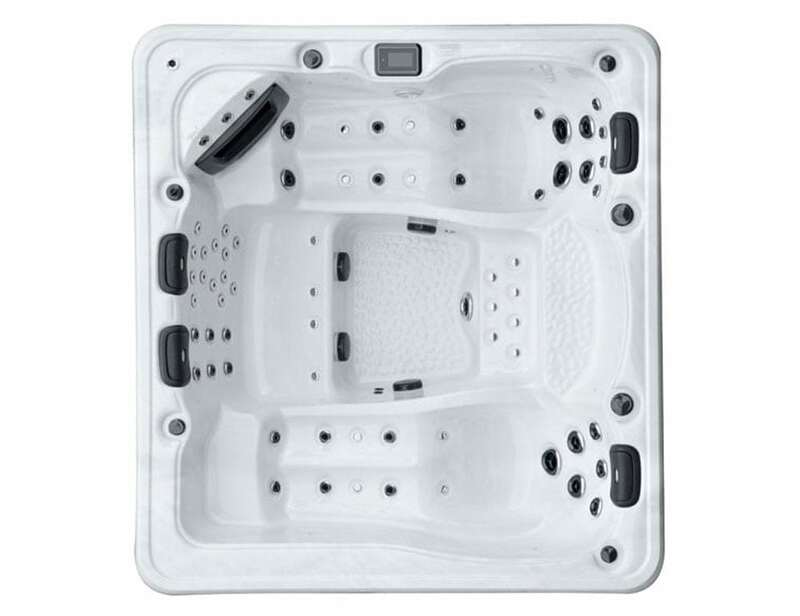 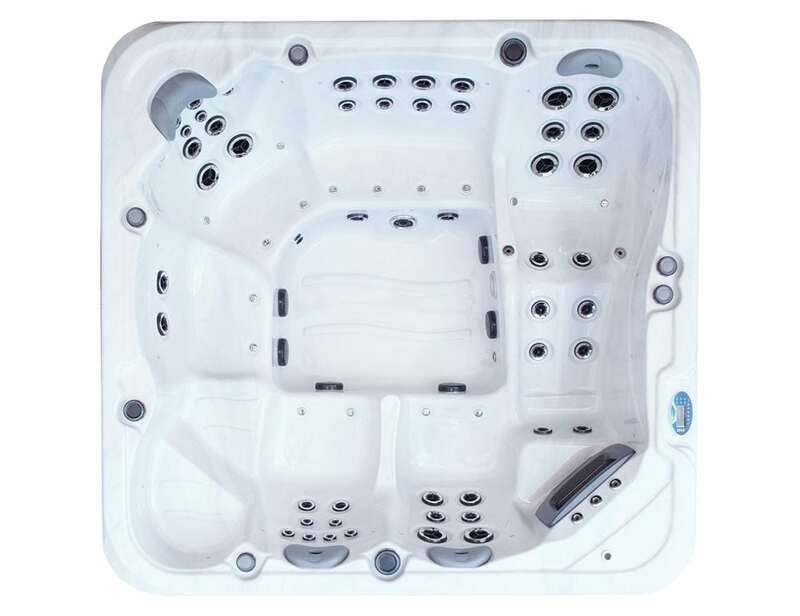 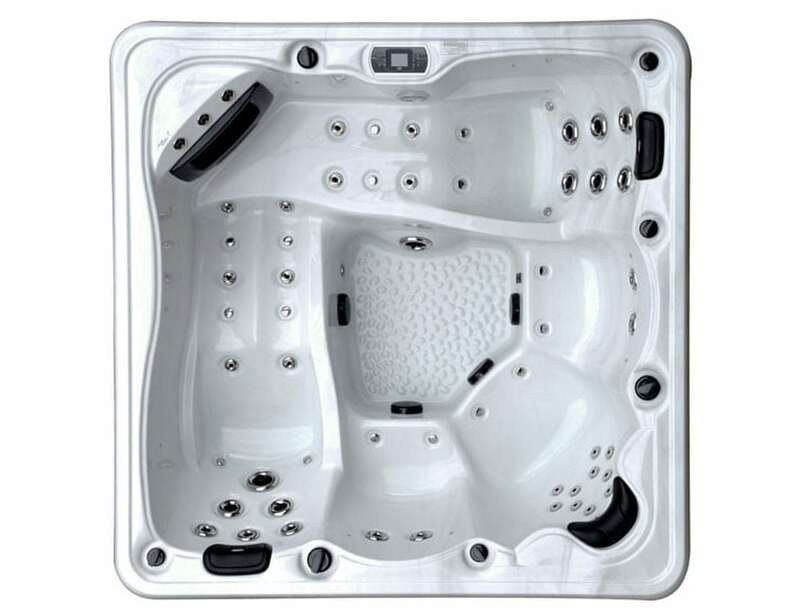 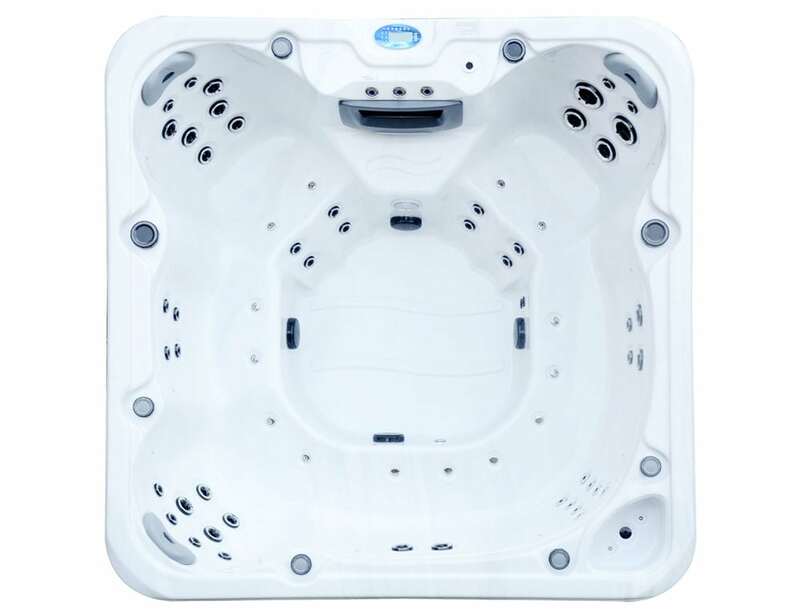 Escape in the ELK830, just sit back and relax with the powerful hydrotherapy jet combinations in each seat, including acupressure jets that are just to die for. 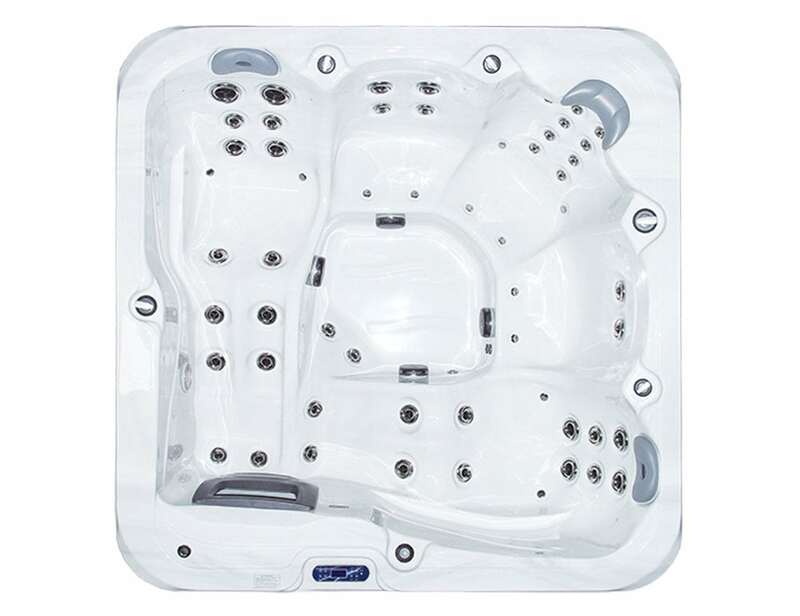 Designed in France with you in mind, the ELK830 has enough space for whole family including friends. 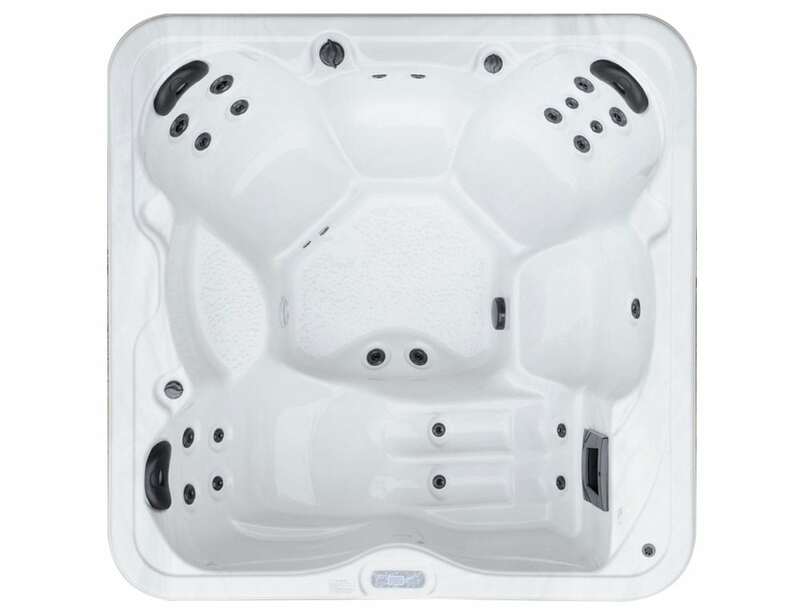 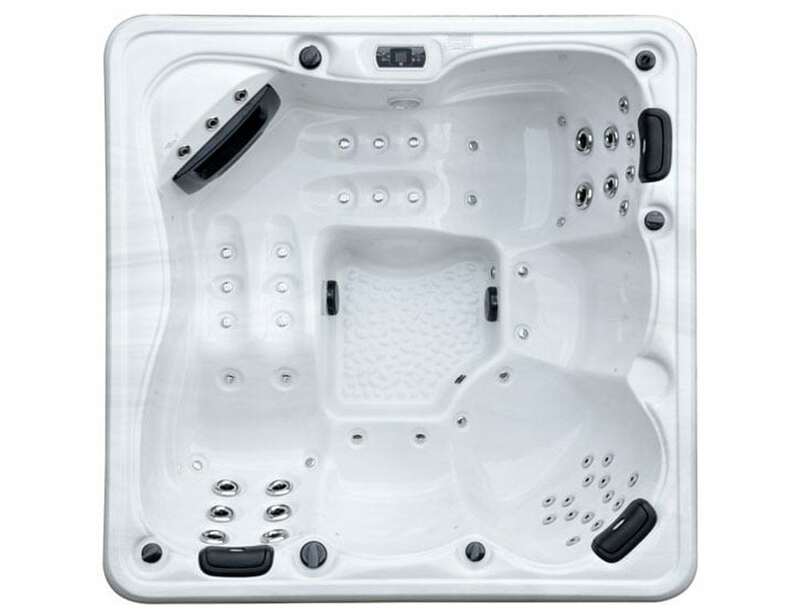 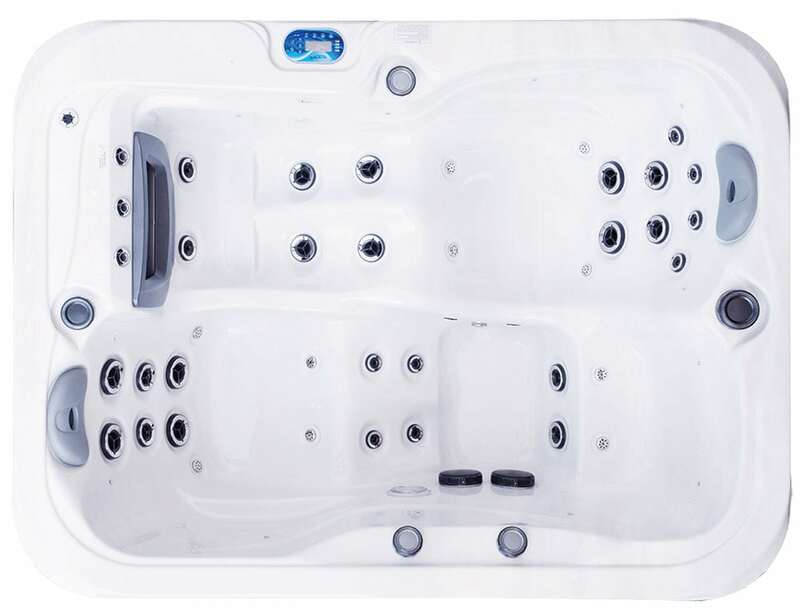 The Islander is an extra large spa with an open style ‘hot tub’ design that is perfect for hydro-massage & entertaining. 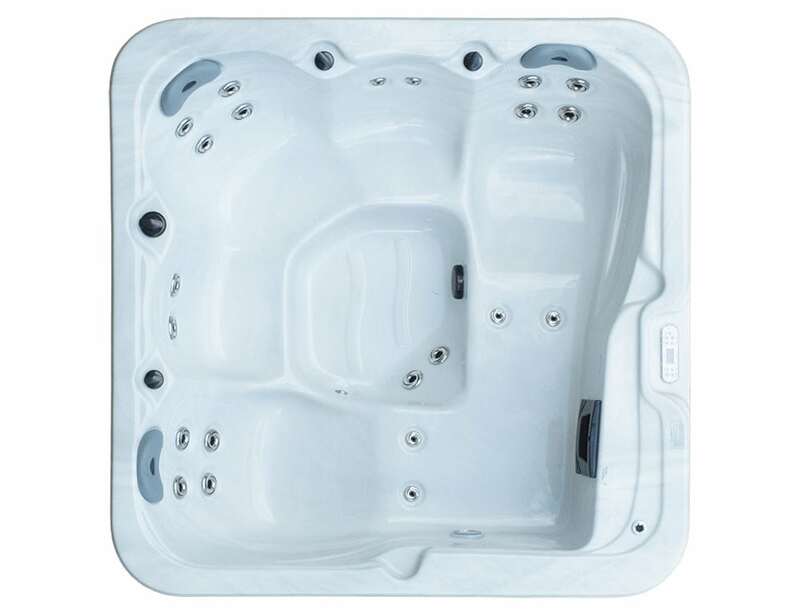 With 3 hydrotherapy seats, two neck and shoulder therapy seats and plenty of bench seating, the Islander is ideal for hydro-massage.